I owe everyone an apology. I have moved for the year from Europe to North America, and the move proved more overwhelming that I imagined. I had to arrange too many things, teach, and do much writing. I have everything under control now, and will be sticking to a real schedule henceforth. 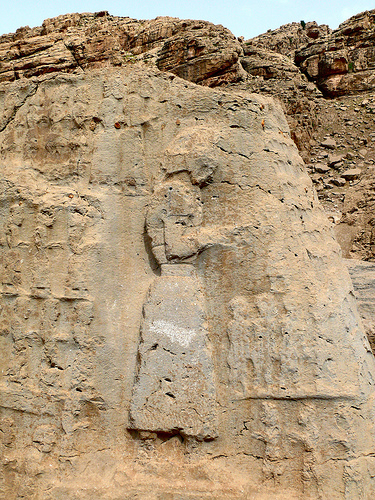 Tepti-Ahar: the Kidinuid king who founded the site of Haft Tepe (Kabnak) near Susa, where his tomb also is. Untash-Napirisha: the most important king of the Igihalkids, a maternal grandson of Kurigalzu I of Babylonia (of the Kassite dynasty). Kidin-Hutran III: the Igilhakid who removed Assyrian puppets from the Babylonian throne. Shutruk-Nahhunte: the founder and greatest ruler of the Middle Elamite III dynasty, the Shutrukids. He conquered Babylonia and put and end to the rule of the Kassites. 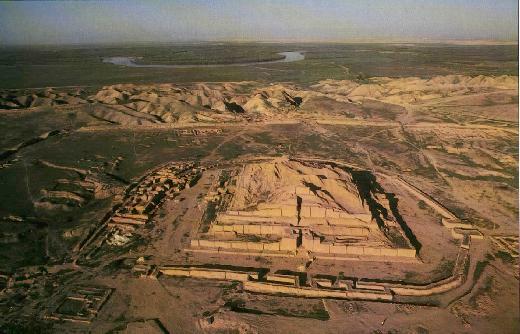 Al-Untash-Napirisaha: the archaeological site of Chogha Zanbil, with its impressive Ziggurat; the religious and political centre of the Igilhakids, near Deh-e Now, their home town. 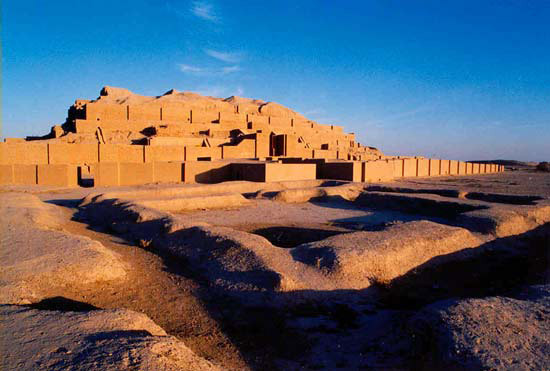 Hutelutush-Inshushinak: the last of the Shutrukids; he escaped Nebuchadnezzar and took refuge in Anshan/Anzan; also reliefs at Kul-e Farah in Izeh.